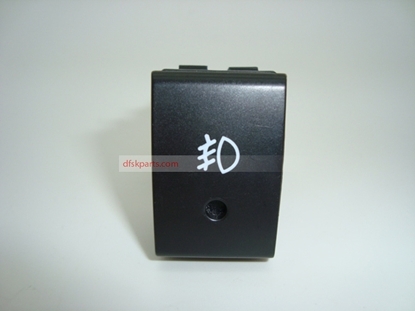 Rear Fog Light Switch. Has the Correct "Orange" Warning Illumination. Fits DFM / DFSK Loadhopper Models With 1000cc And 1300cc Engines. 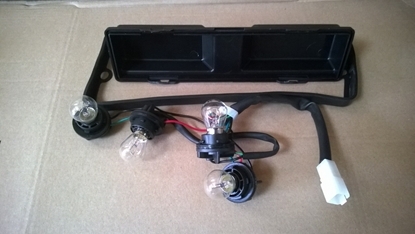 Front Foglight Bulb/Harness/Cover Cap. Fits DFM / DFSK Loadhopper Models Pre August 2013 With 1000cc And 1300cc Engines. 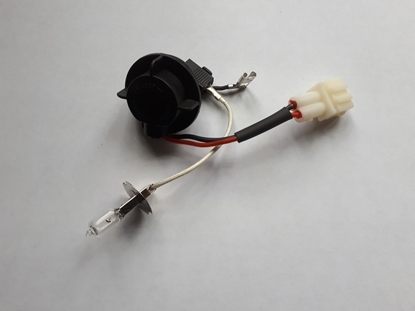 Steering Column Indicator / Wiper Switch Assembly. Complete with Wiring Harness and Connector. Fits DFM / DFSK Models With 1000cc/1200cc/1300cc Engines Without Air Bag. 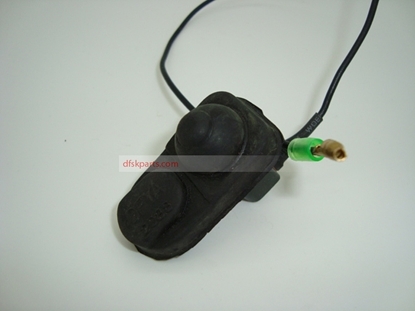 Steering Column Indicator / Wiper Switch Assembly. Complete with Wiring Harness and Connector. IMPORTANT:- FITS LEFT HAND DRIVE DFSK 1300cc ENGINED LOADHOPPER MODELS WITH AIRBAG. 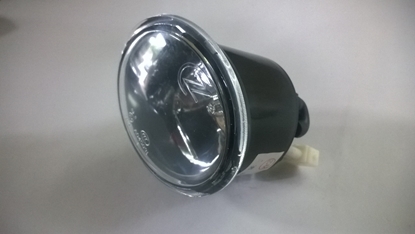 Left Rear Light.Fits DFM / DFSK Single / Double Cab Drop Side Pickup Models And Tipper Models With 1000cc /1200cc/ 1300cc Engines. Left Front Foglight. Fits DFSK Models 2013 Onwards With 1000cc And 1300cc Engines. 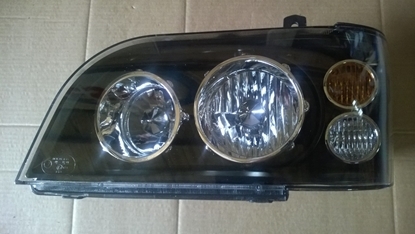 Front Left Fog Light. Fits DFM / DFSK Models Pre August 2013 With 1000cc And 1300cc Engines. 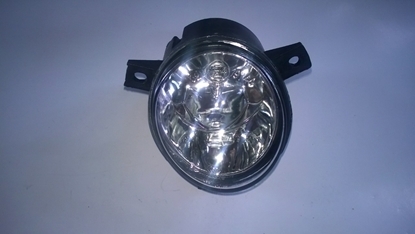 Left Head Light. Fits DFM / DFSK Loadhopper Models Pre August 2013 With 1000cc And 1300cc Engines. 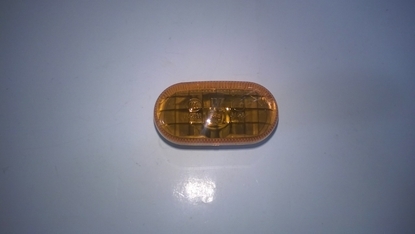 THIS TYPE HAS CRESENT SHAPE INDICATOR. 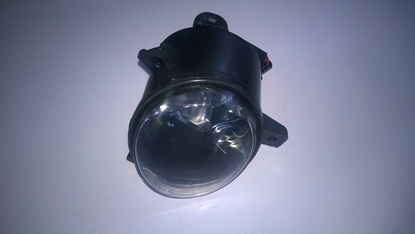 Left Projector Style Head Light. Fits DFM / DFSK Loadhopper Models With 1000cc And 1300cc Engines. 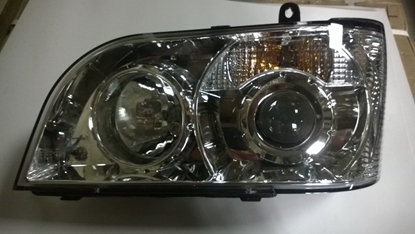 THIS TYPE HAS CRESENT SHAPE INDICATOR AND FITS LEFT HAND DRIVE VEHICLES ONLY. 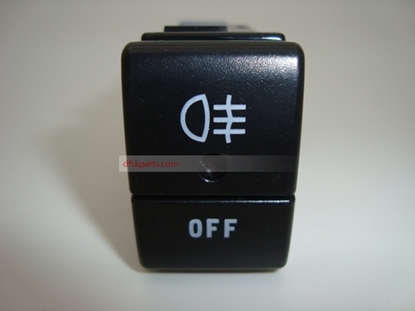 Left Side Indicator Repeater Light. 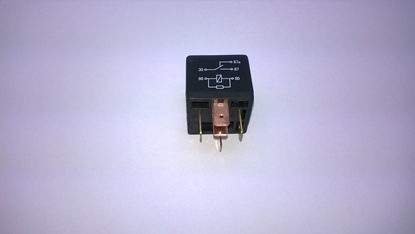 Left Side Repeater Indicator Light. 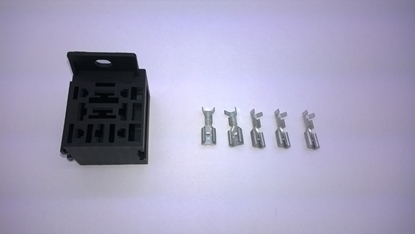 Fits DFSK Models 2014 Onwards 1000cc And 1300cc Engines. Also Big Cabin Pickup With 1300cc Engine. IMPORTANT:-LENS PATTERN MAY VARY. 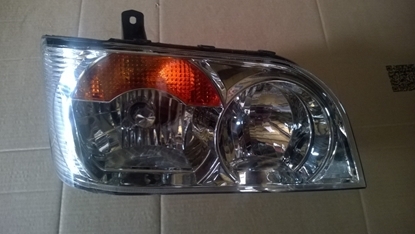 Replacement LED Rear Number Plate Light Assembly. Fits DFM / DFSK Tipper Models And BOB 4 Optimus Catering Vehicles With 1300cc Engine. 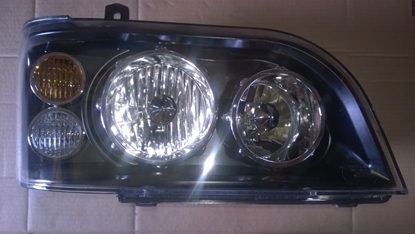 Right Front Fog Light. Fits DFM / DFSK Models Pre August 2013 With 1000cc And 1300cc Engines. Right Front Foglight. Fits DFSK Models August 2013 Onwards With 1000cc And 1300cc Engines. 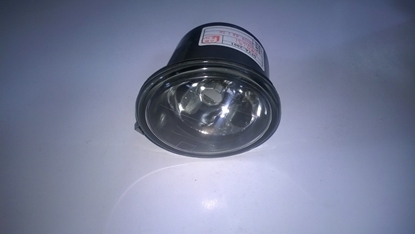 Right Head Light. Fits DFSK Models August 2013 Onwards With 1000cc And 1300cc Engines. THIS TYPE HAS ROUND INDICATOR. 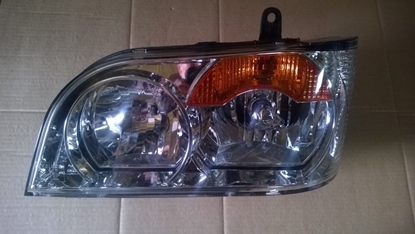 Right Rear Light.Fits DFM / DFSK Single / Double Cab Drop Side Pickup Models And Tipper Models With 1000cc/1200cc/1300cc Engines. 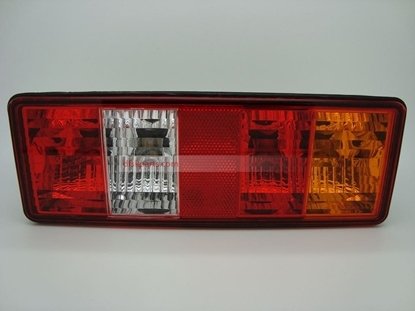 Right Side Indicator Repeater Light. 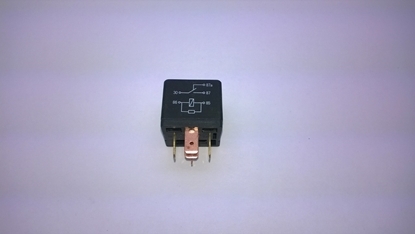 Right Side Repeater Indicator Light. Fits DFSK Models 2014 Onwards 1000cc And 1300cc Engines. Also Big Cabin Pickup With 1300cc Engine. IMPORTANT:-LENS PATTERN MAY VARY. 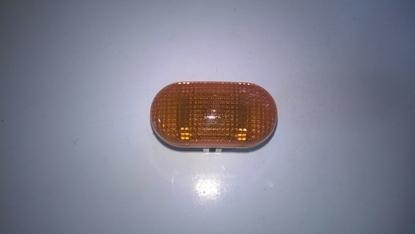 Left Wing Mounted Indicator Repeater Light. Fits DFM / DFSK Models Up To 2014 With 1000cc And 1300cc Engines.